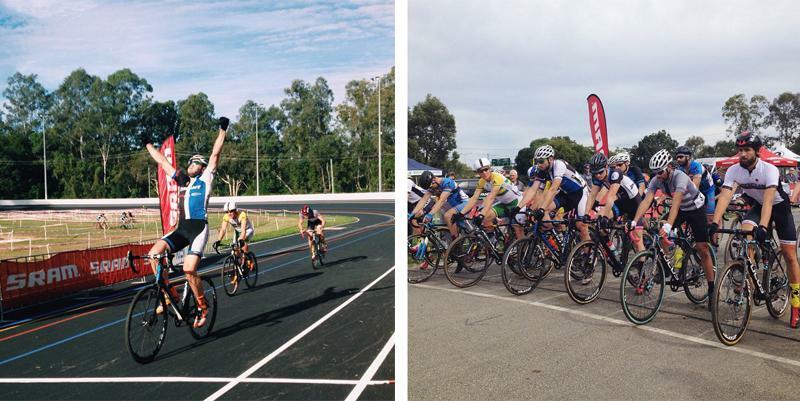 It has been a big year in 2015 for Cyclocross in Australia with Echelon Sports supporting both the 16 round Australian National Series and also the local 4 round Queensland State Series. The sports elite field has grown stronger with several riders racing in Europe & Abroad gaining valuable experience in the discipline to help springboard them as future contenders in international racing level. At the other end of the spectrum the junior divisions have also grown in size with a fun family atmosphere that encourages everyone to compete. 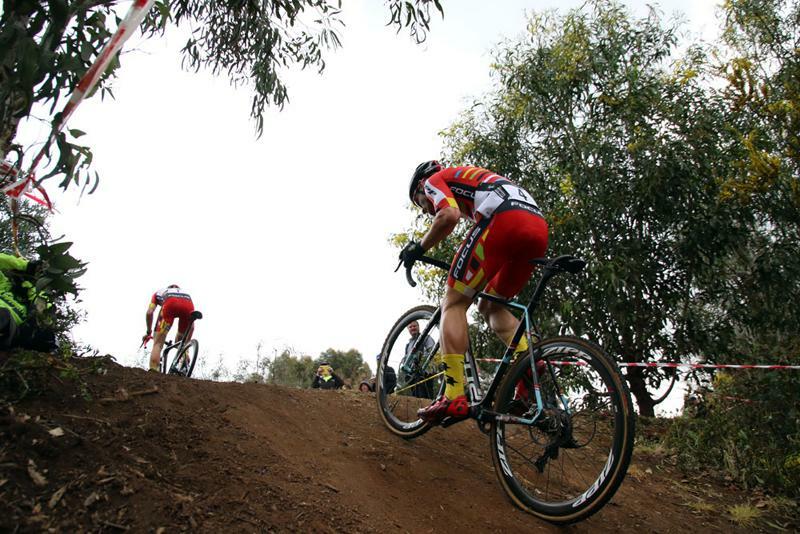 Cyclocross as a sport in Australia is still very young, however it has seen the most promising growth year to year and has been embraced by the Australian Cycling community. Supporting both the National & Local series brought great awareness of SRAM, ZIPP & QUARQ products to suit the discipline. The CX1 drivetrain was groupset of choice for both elite and amateur competitors. 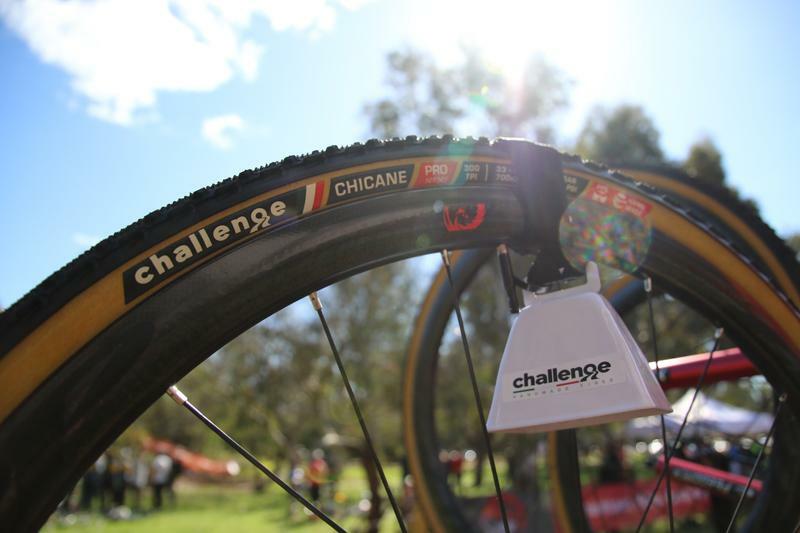 A series highlight was Paul Van Der Ploeg putting the Course 30 Wheelset to the ultimate test. The Six foot three giant put it all on the line bunny hoping & wresting his way around the tracks. Another highlight was the team tactics brought on by the FOCUS CX team riding the 303 V2 Firecrest wheelset. The team made full use of their 5 man squad setting up consistent results for title winter Chris Aitken. Echelon looks forward to supporting the sport in 2016 with great product and customer support.